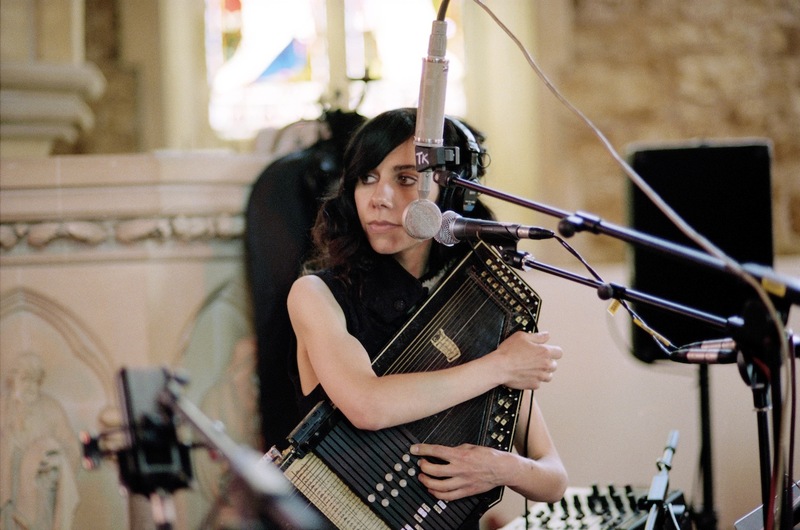 A new PJ Harvey single, 'The Words That Maketh Murder', will be released digitally by Island Records on 17th January. It will be the first release from Harvey's forthcoming album 'Let England Shake' due out February. Following the digital release on 17th January, 'The Words That Maketh Murder' will be released on 7" vinyl on 7th February backed with an exclusive track 'The Guns Called Me Back Again', recorded during the 'Let England Shake' album session. Award-winning war photographer Seamus Murphy has produced a series of short films - containing reportage footage shot around England and performance footage of Harvey - for each song on the album. His film for 'The Last Living Rose' is currently on www.pjharvey.net. 'Let England Shake', scheduled for release on 14th February, is Harvey's eighth studio album. The record received a 5 star review in the current issue of Q magazine and Mojo writes ‘…of all her many guises – this may be her most powerful… more than ever, Polly Harvey was made for these times’.